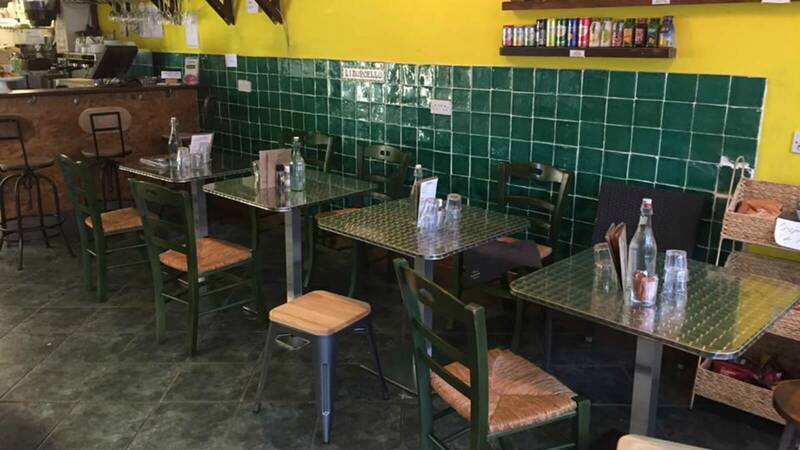 Serving high quality, fresh Italian food, Limoncello Café in Cambridge is a fantastic place to enjoy real Italian cuisine, made with carefully selected ingredients straight from their delicatessen. The deli stocks authentic Italian ingredients, from baked goods and pantry items to oils, cheeses and meats, all of which you can buy to take home with you! On their menu are classic Italian bites, so you can sit back and relax with great food and a coffee, while watching the world go by.